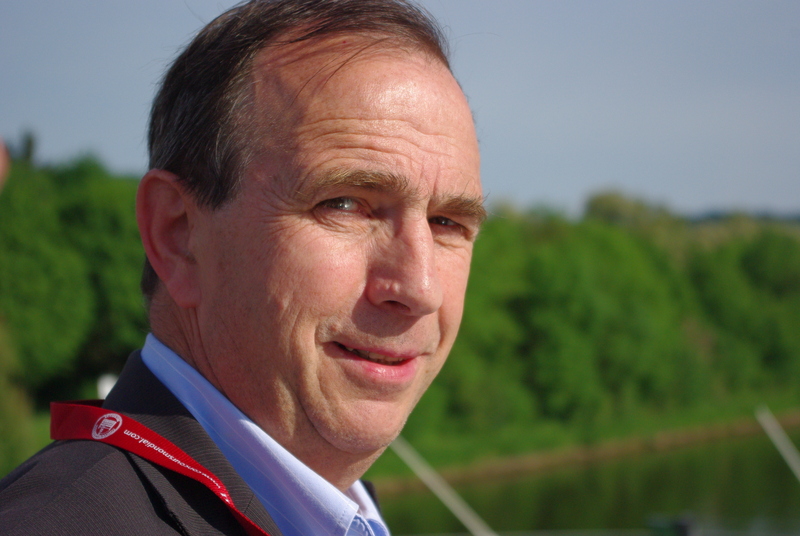 The President of the Jury of the Coupe ESSENS-Ferrières is none other than the most famous wine critic in France. Head of a group of wine experts along with Thierry Desseauve, he publishes the Guide Bettane et Desseauve, a reference for all amateurs, and supervises the website www.mybettanedesseauve.fr. The same team organizes the Grand Tasting and the Winelab, two annual tasting events in Paris, provides advice for several major brands such as Monoprix or Sofitel and rewards affordable wines as part of the Challenge Prix Plaisir. Young and gifted sommelier, he has made his classes in the most prestigious restaurants in France. Master of Port in 2006, he became two years later Meilleur Sommelier of France before acquiring the title of Meilleur Ouvrier de France in 2011. He used to combine his work as head sommelier with the Paris palace Le Royal Monceau with the organization of Chais d'Œuvre, the society for amateurs and wine buyers that he has created; recently, he has devoted himself full-time to Chais d'Œuvre. He also teaches at the prestigious École Ferrières. Raised from his childhood in the world of gastronomy, he has followed ever since a remarkable career in winetasting and gourmet food. 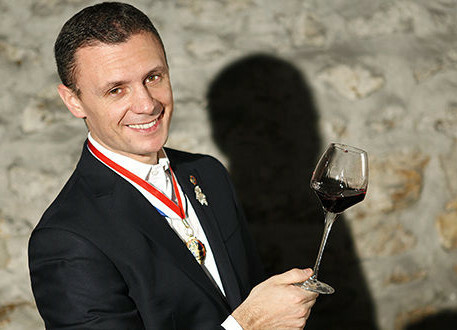 Appointed Best Sommelier in France in 1988, he obtained the title of World Best Sommelier in 1992 in Rio de Janeiro. 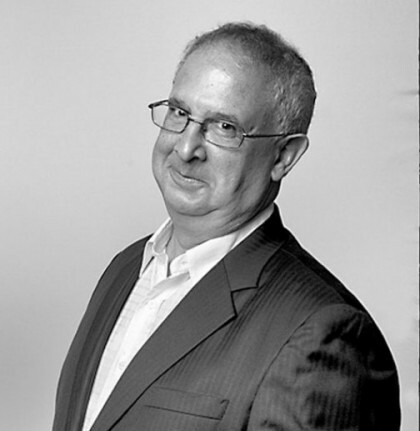 The author of numerous popular books on wine, he has run the Bistrot du Sommelier in the 8th arrondissement of Paris for more than thirty years. A leading figure in wine journalism and president of the Association for Wine Press, he made himself famous by his chronicles in the Figaro Vins. 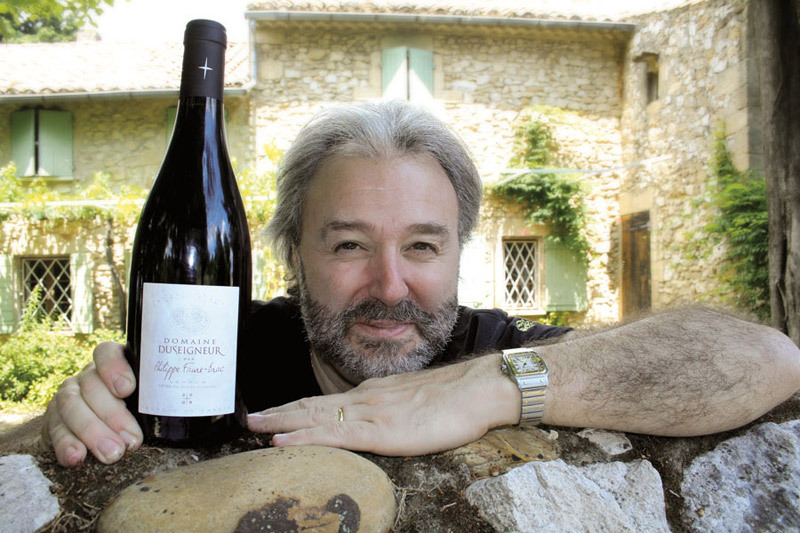 Creator of the website L'Avis du Vin, he also publishes his tasting notes on his personal website, bernardburtschy.com, and gives lectures at the Grains Nobles School and the Bernard Burtschy University. A chocolate-making rebel, he became a symbol of self-taught triumph after a difficult start. 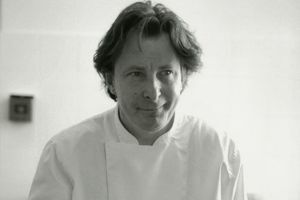 In Paris, he trained as a chef, opening two restaurants before working as a pastry cook for the Maison du Chocolat, then as a confectioner for luxurious hotels. Finally, in 2008, he founded a shop in his name in the Marais district of Paris and became a star for chocoholics.